The WAKO British Championships were held on the 16th and 17th of February with continuous on the 16th and points and kata on the 17th. 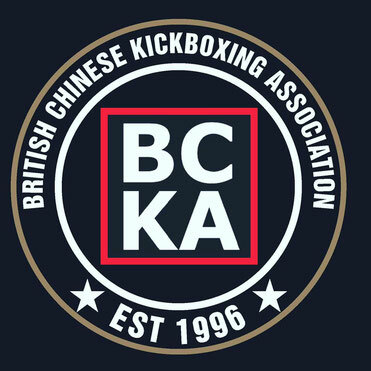 The BCKA took a team along to compete over the weekend with some good performances and results. In total from this event the BCKA won a total of 8 gold medals, 6 silver medals and 10 bronze medals making a combined total of 24 medals. Well done to all who competed. If your result is incorrect or missing please comment below, we would like to recognise everyone who competed - thanks!! It is likely results are missing. Thankfulness to my father who shared with me on the topic of this website, this web site is really remarkable.